Last week we were helping some of our domestic customers to improve flooring and interiors in their homes. This week we have been working on numerous commercial projects. We’ve carried out work at the Penryn Campus, Treliske and St Michael’s Hospital, along with many others. New flooring at the Penryn Campus. Tremough House is a beautiful original building set within the stunning grounds at the Penryn Campus. We fitted new high quality Gradus Latour flooring in the corridor, stairs and top floor offices and hard-wearing Altro Walkway flooring in the toilets and one of the tearooms. Our expert fitters have been carrying out ongoing flooring works in the various departments at Treliske Hospital in Truro, as well as supplying and fitting carpet tiles in the Audiology department at St. Michael’s Hospital in Hayle. 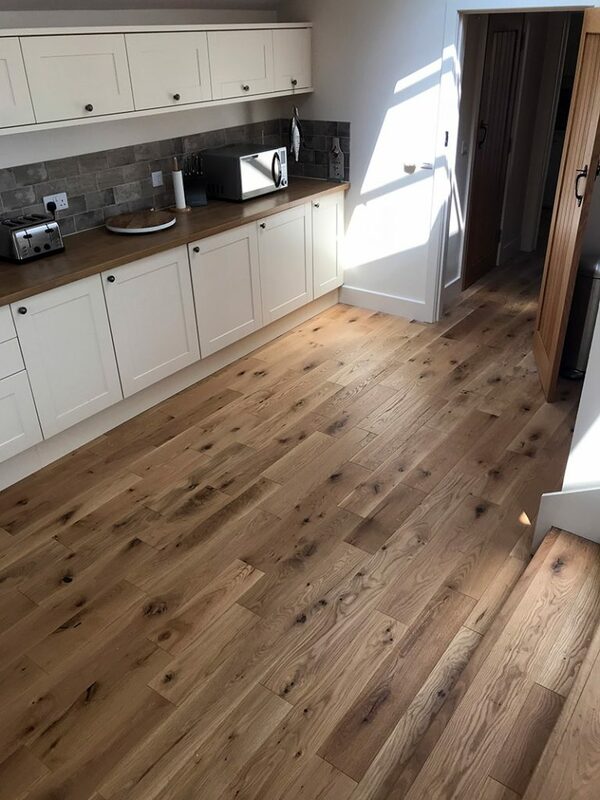 We’ve carried out more work for St Austell Brewery, this time at The Sharksfin in Mevagissey where we completed a kitchen floor replacement using safe and slip-resistant Altro Stronghold flooring. To find out how we can help to improve your commercial business, please get in touch with our team.